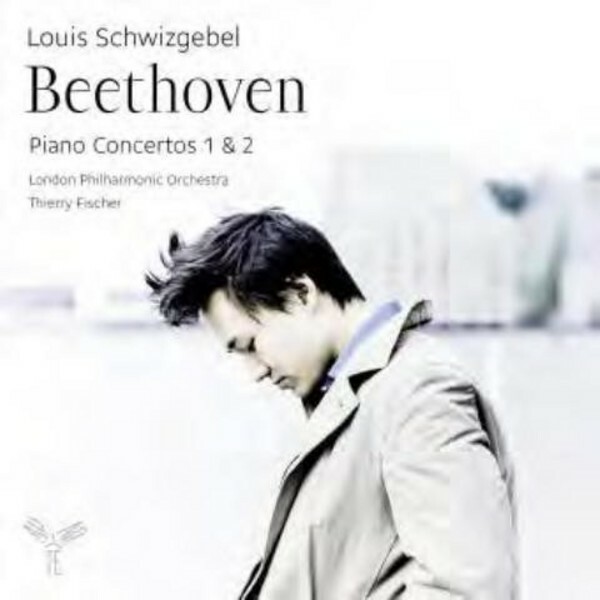 Louis Schwizgebel was selected by BBC Radio 3 as a BBC New Generation Artist. This third album for Aparté is devoted to two early masterpieces by Beethoven, performed with one of Britain’s finest orchestras, the London Philharmonic, conducted by Thierry Fischer. After his performances of these two Beethoven concertos at the Verbier Festival, under Charles Dutoit, at the Leeds competition and elsewhere, this recording is an eagerly awaited event in the young pianist’s career. Schwizgebel has been described as "a pianist with a profound gift" (The Guardian) and an "insightful musician" by the NY Times. Born in 1987, he is already well-known on the international scene, with appearances at Carnegie Hall, Vienna Musikverein and his Proms debut at Royal Albert Hall in 2014.